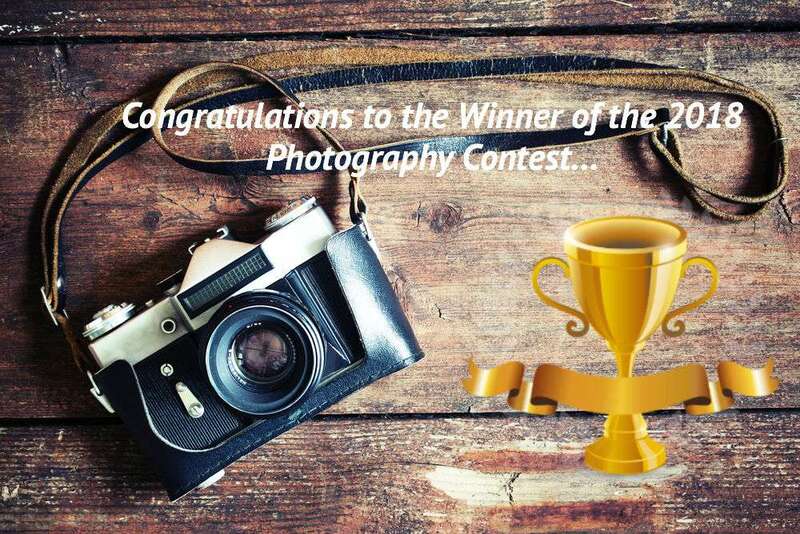 On the 28th of May, The Bite’s photography contest’s voting system closed, and a clear winner was found. The 2018 photography challenge asked students and faculty members to upload a photograph that showed the student’s artistic self-expression and limitless creativity. After the fantastic submissions came in, we left it up to you, the community, to decide who would win our grand prize of a brand new Polaroid camera. Following an intensely close vote, the contest came to a conclusion as to who this year’s winner will be. Congratulations to Florian Bommer! 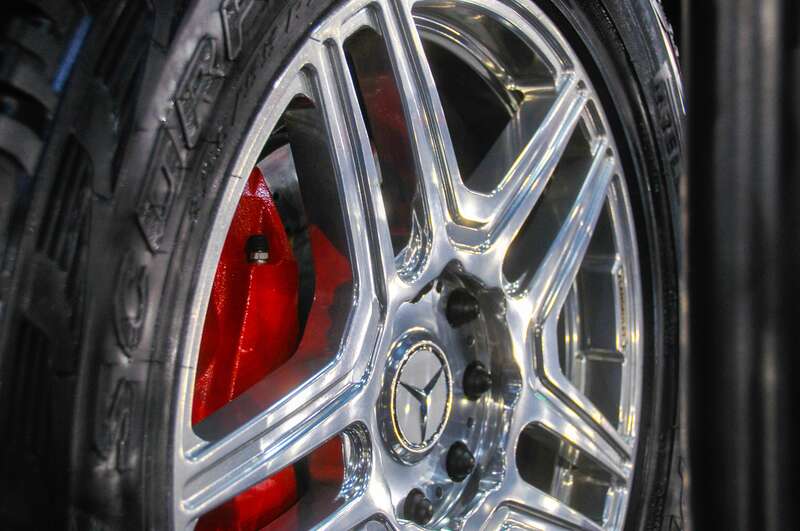 This image, displaying a Mercedes wheel, was taken at the Tiriac Car Collection. We want to thank everyone who submitted a photo or took the time to vote. Hope you check out The Bite’s future competitions, as you never know what awards are waiting for you.